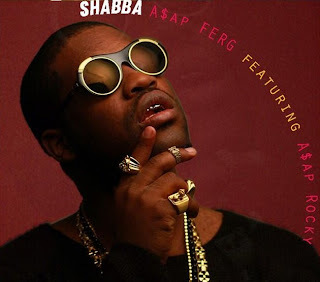 A$AP Ferg's "Shabba" is an oddly catchy hip hop tune and it features A$AP Rocky to boot, but now we have this banger electronic/dubstep remix from Feature Cuts. The bass is heavy in this version and it might make your neighbors mad, but isn't that the best part? 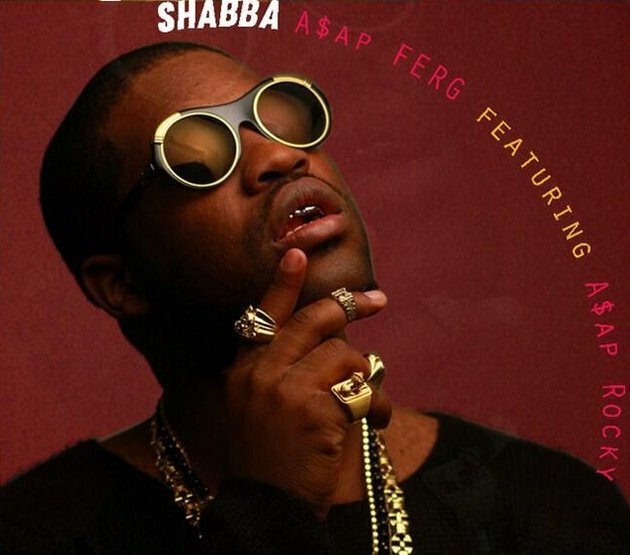 The beat is a perfect compliment to the wicked flow of both rappers and I think you'll be playing this one over a few times today.